We recently made a new friend at Master Mechanic, Auto Editor for She Buys Cars, Jennifer Greene. Jennifer is a mom, wife, writer and avid traveller and wears many hats. She grew up in the car industry and has a love for cars of every kind. Jennifer has learned many lessons in automotive care and maintenance over the years and has taken some time to guest blog to share some of her knowledge with our potential and existing customers! Continual car maintenance is the number one way to prevent huge repair costs. 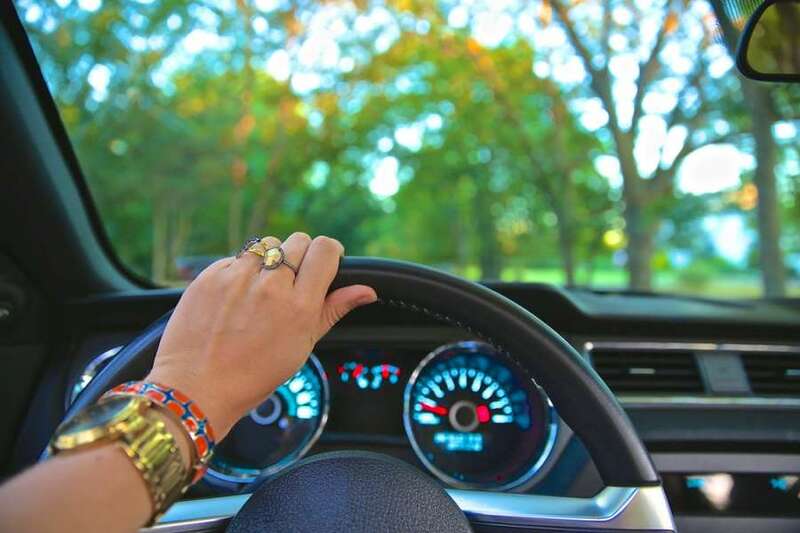 While you should certainly take your car to your Master Mechanic, you can also do many things yourself and save some money for something more important–like a new spring wardrobe! Let’s face it, winter in Canada can cause your vehicle to take a beating, both externally and under the hood. Now is the perfect time to see what should be addressed and prepare for spring driving; before the warmer weather gets here! While it’s great to learn auto repair tips from friends and family or this blog, it’s also a good idea to have your mechanic show you around your car next time you’re in the shop for your spring tune-up. Until then, these seven tips can help you with little to no cost to avoid more expensive repairs in the future. Inspect your windshield wipers. Winter temperatures and harsh weather can cause your wiper blades to lose their effectiveness. Most auto repair shops will change them for you for free. Better yet, have them show you how to change them and you can do it yourself anytime. Check the level of your oil. If it has been over 3,000 miles since your last oil change, it’s probably best to take your car in for an oil and lube service. Warmer temperatures will take a toll on your oil so be sure it is fresh and clean before spring gets in full swing. Verify if your engine needs more coolant. If it is low, you may need to have your mechanic add coolant or even have a flush-and-fill performed. Trying to make it through summer with inadequate coolant is a recipe for a roadside disaster. Test your air conditioning system. If it’s not providing enough cool air, you may need more refrigerant. Or, you might have a clogged condenser, leak, or loose drive belt. Regardless, it’s smart to fix this situation in spring before the peak heat of summer arrives. No one wants to have their car break down on the way to the beach. Check your tire pressure. Wide temperature variations are common when changing seasons and can cause your tires to lose pressure more quickly. Under-inflated tires don’t perform as well as properly inflated tires. Monitor the tread on your tires. If they look worn, replace your tires before the heavy rains and reduced traction of spring come along. Determine if you need to replace any belts or hoses. Look for cracks, swelling, fraying or leakage. If anything looks borderline, you should replace the belt or hose because the warmer weather will likely cause it to fail. If you aren’t comfortable doing these things yourself take your vehicle to your local Master Mechanic and they will gladly help. It is especially recommended to visit a professional for changing fluids as spilling these fluids can be an environmental disaster and proper disposal is a hassle. Master Mechanic has a 99% customer satisfaction rating. Trust them to recommend honest transparent auto repair, no need to worry about being “taken” at the auto shop. Whether you do the preventative maintenance yourself or take it to someone else it is important for everyone to know what is under their hood. Educate yourself on your car and feel empowered. < Vehicle Maintenance From a Female Car Enthusiast, Jennifer Greene!